ThankYou Points have always confused me. 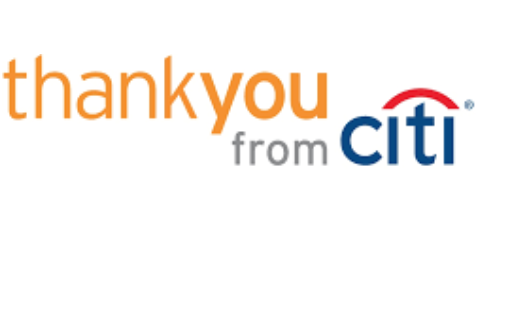 I collected some (about 36K) back in the day via bank account automation and being CitiGold, and had a handful of ThankYou Points from the Credit Card side (about 7000, no idea why). Too much hassle for a simple man like myself. I didn’t have enough, and I like the idea of building speculative stashes that suddenly turn into something useful. I was dabbling in reselling, and they offered 3x Online via the ATT card. Interestingly, the ATT card is one of those cards that has an annual fee, but isn’t truly ‘Premium’ so they have some transfer partners, but not any of the great ones. The Citi Premier and Prestige offer the full range. Weird… but didn’t stop me racking up about 150K ATT ThankYou Points, and then signing up for a Citi Premier that earns 3x on travel. One cruise later I had around 60K of Premier ThankYou Points to add to the ATT stash. Merging means different card, same human occurs when I blend my ATT and Premier point balances. I was careful to select the Premier as the receiving account, and now I have 210K in one account. No cap that I’m aware of. Transfer means different card, different human. Merging has an annual cap of 100K points. ATT ThankYou Points earn fast (3x online) but burn cheap, at 1cent per point, or to a much restricted list of partners. Premier Card ThankYou Points allow for 1.25 cents per point value using the Citi Travel portal, and allow for transfers. I figured that I might be able to get a uplift on the ATT points by transferring first, and it worked just fine. My 150K pts were suddenly worth $1875 vs $1500 when put towards travel on the Citi travel portal….I didn’t try, but I imagine by the same logic you could turn the ATT points into transferrable points via a Merge/Transfer transaction. I also tried to blend in the legacy Bank points, but I couldn’t manage to Merge or Transfer these over, so they are just sitting there waiting to expire again until I figure out a use, let me know if you have one! The post Uplifting ThankYou Points appeared first on Saverocity Travel.